Move in ready home in gated Wakefield Village. Freshly painted w/new carpet. 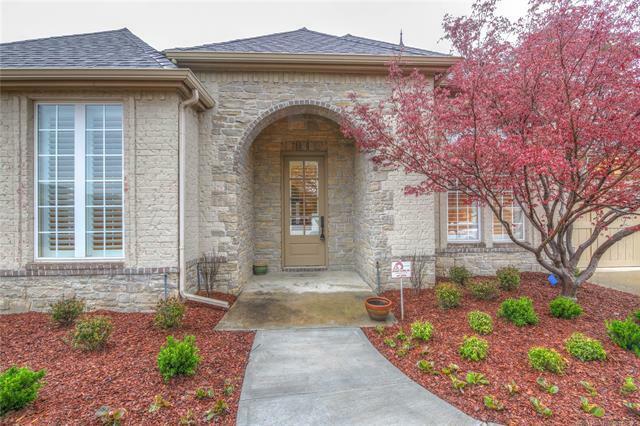 Spacious granite kitchen open to vaulted & beamed ceiling w/cast stone fireplace. Large unique round breakfast nook w/windows. Master suite w/trey ceiling + 2 Beds down w/Pullman bath or office w/built ins, 1 bed up w/private bath, & formal dining. Wood blinds, 3 car tandem.